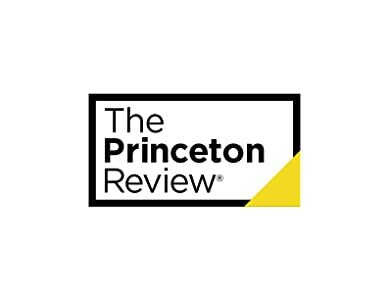 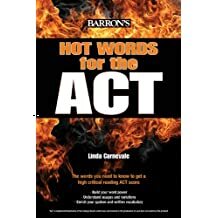 A sought-after ACT / SAT verbal coach, Linda Carnevale has prepped hundreds of students and has been writing & revising college preparatory books for BARRON'S Educational Series Publishers since 2000. 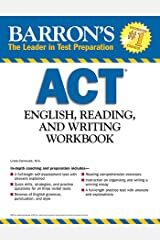 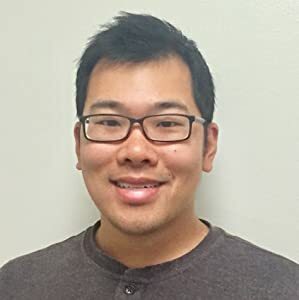 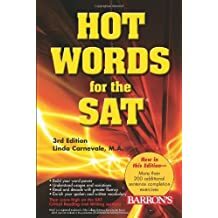 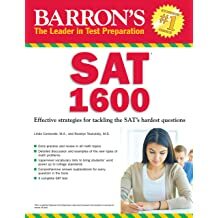 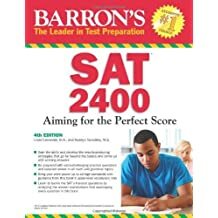 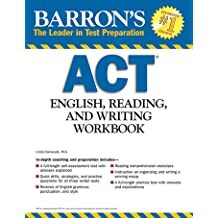 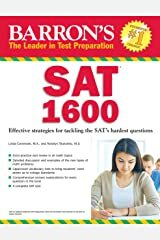 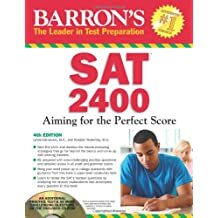 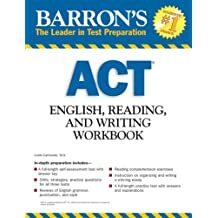 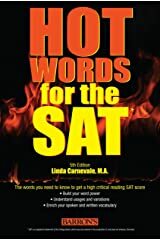 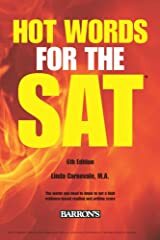 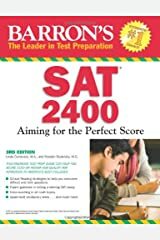 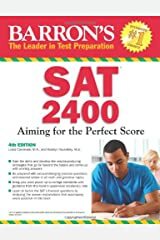 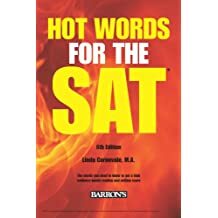 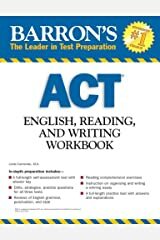 Her bestselling titles include HOT WORDS for the ACT, HOT WORDS for the SAT, SAT1600: Aiming for the Perfect Score, and ACT English, Reading and Writing Workbook. 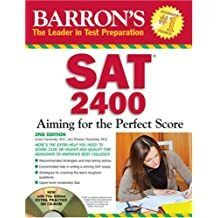 Mrs. Carnevale, who has also written CD-ROM and online practice SAT tests, is an evaluator of manuscripts and study aids for BARRON'S. 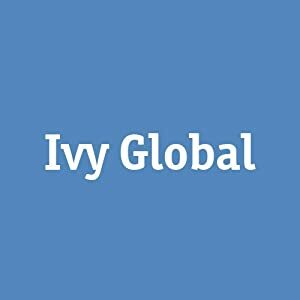 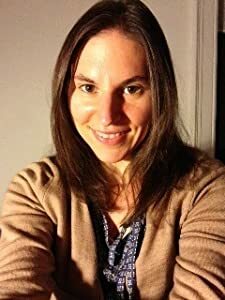 She offers Skype prep sessions to her local students and Skypes with students from Massachusetts to Malaysia and from Fairfield County, CT, to Wilmington, DE. 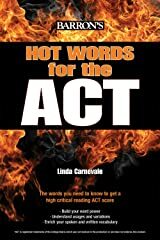 Linda has Skyped with students from Phillips Academy Andover and The Hotchkiss School. 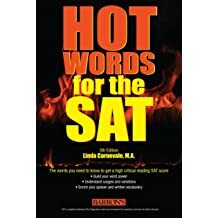 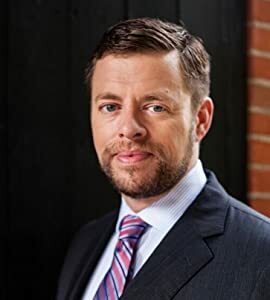 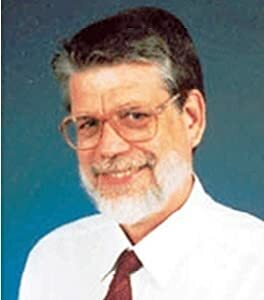 A distinguished alumna of Columbia University's Teacher College, Ms. Carnevale holds a Master of Arts in English Education with a concentration in nonfiction writing and permanent New York State Teaching Certification, 7-12. 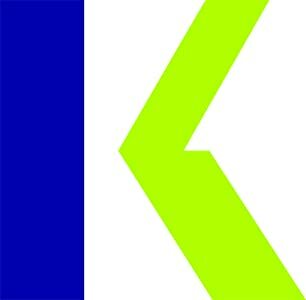 Working alongside her students, Carnevale facilitates the College Application process and helps her students perfect their personal statements, supplemental essays, and scholarship essays. 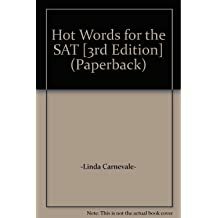 Mrs. Carnevale earned tenure as a teacher of English at Cold Spring Harbor High School, a nationally-ranked TOP 100 Gold Medal School. 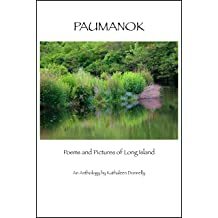 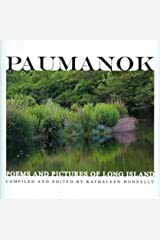 Among her local and national published credits are Long Island Quarterly literary journal, Conde Naste's BRIDE'S Magazine, Modern Bride magazine, and - most recently - her poems have been published in PAUMANOK: Poems & Pictures of Long Island (Hardcover Anthology) and Interwoven. 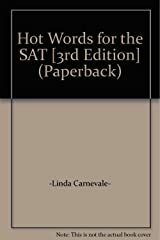 by Linda Carnevale M.A. 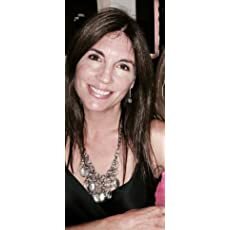 , Roselyn Teukolsky M.S.